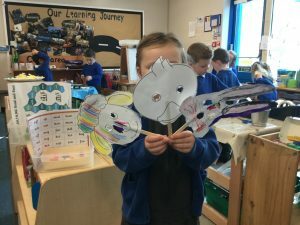 Spring has sprung in the Dragonflies! 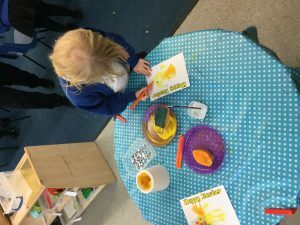 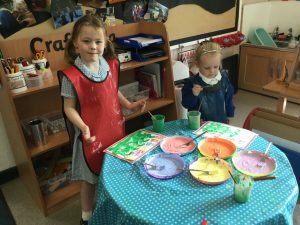 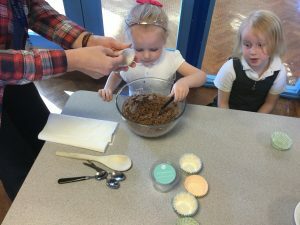 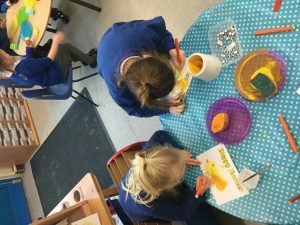 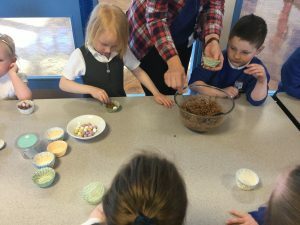 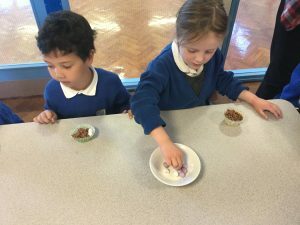 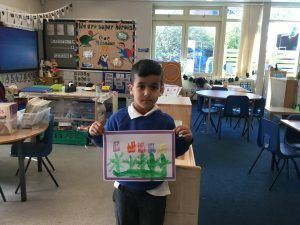 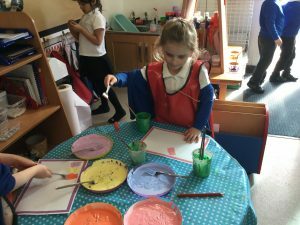 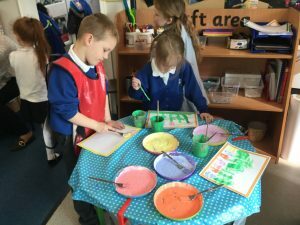 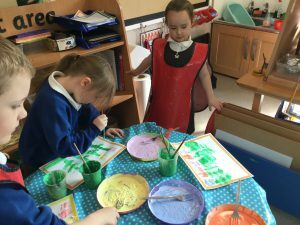 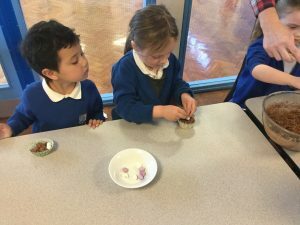 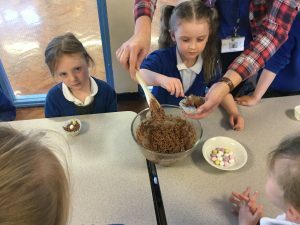 The children have enjoyed making spring paintings, Easter craft and chocolate nests. 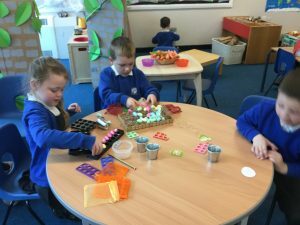 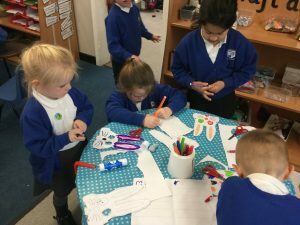 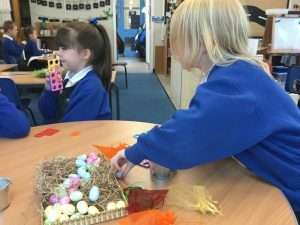 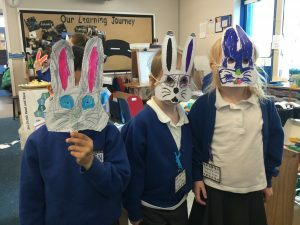 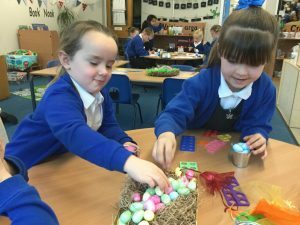 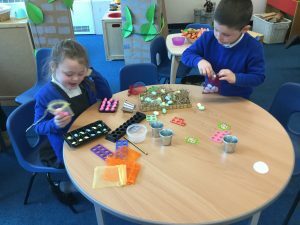 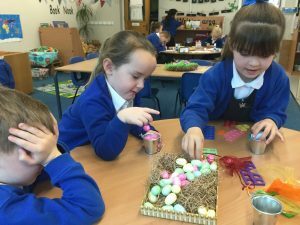 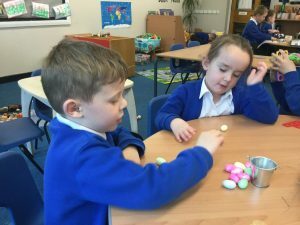 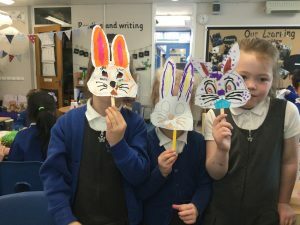 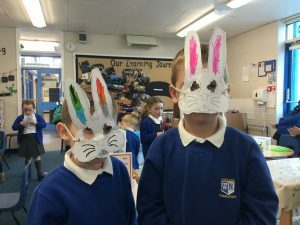 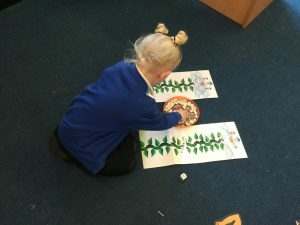 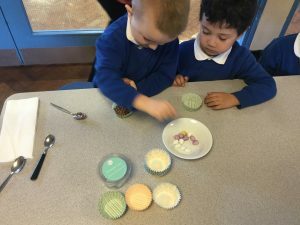 They also spent time using Easter props to help with their mathematical development. 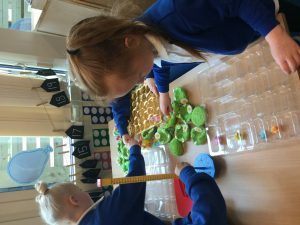 They explored doubling and halving and worked out simple problems using their knowledge of addition and subtraction. 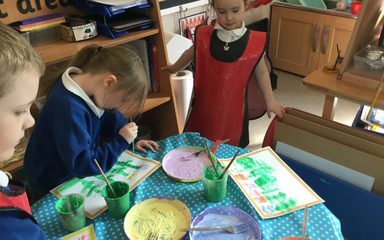 Article 28 All children and young people have a right to a primary education.